Do you own a dog? Ever noticed how your little beast is forever eating things they shouldn’t? This mushroom season, Canberra dog owners are being warned to avoid mushrooms as deathcaps are deadly for dogs and humans alike. Deathcaps have killed four Canberrans the past sixteen years, as well as several dogs. One small mushroom contains enough toxins to kill a person or a dog. “If [you] suspect [your] pet may have ingested even the smallest of portions please treat it as a medical emergency and seek immediate medical intervention,” warned the RSPCA ACT. Deathcaps are not native to Australia. They were brought in from Europe and their origins remain obscure. 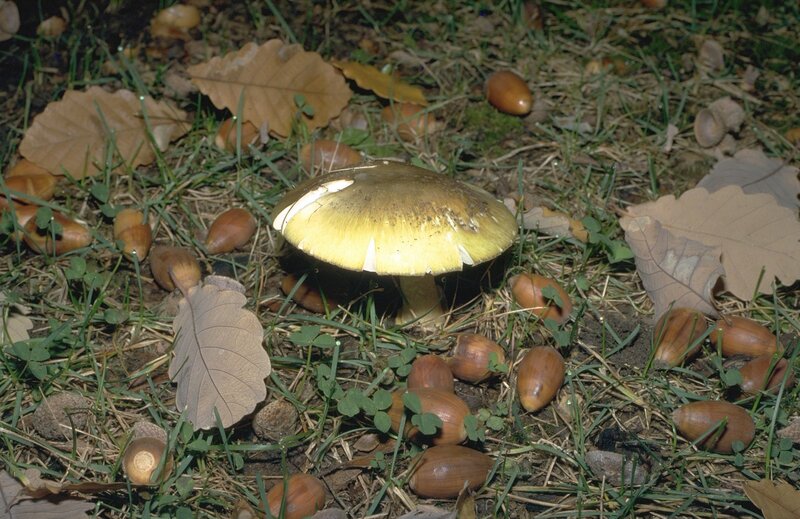 They are particularly prevalent in the ACT, which has an ideal climate for mushroom growth as well as lots of oak trees, which deathcaps tend to congregate around. With the heavy rains the past few days there will be more deathcaps to come. In a favourable climate, deathcaps grow very quickly. The RSPCA also warned the danger was often in dog owners’ backyards. Deathcaps can grow in household gardens and dogs going to the toilet can see and eat them. As well as dogs, humans have also been warned to steer clear of wild mushrooms. Asian communities are particularly at risk because they are easily confused with the Asian straw mushroom, a common ingredient in east Asian cooking. Chinese language warning posters have been put around university campuses and community centres. For more information, please visit the Food Safety Information Council.